For over 80 years, Stradling’s Cabinets & Remodeling has helped Phoenix homeowners design custom cabinets and remodel rooms to create their dream home. 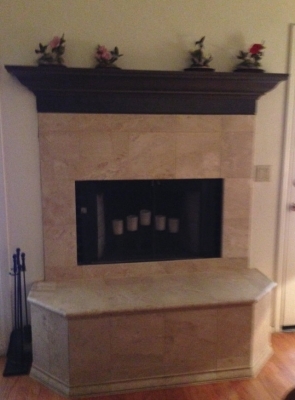 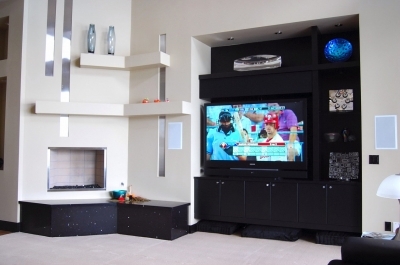 In addition to kitchen and bathroom remodels, we also help you design your ideal entertainment room. 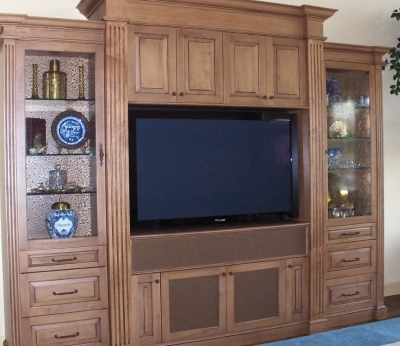 If you’re considering custom cabinets for your media room or even an extensive remodeling project, call Stradlings today for a quote. 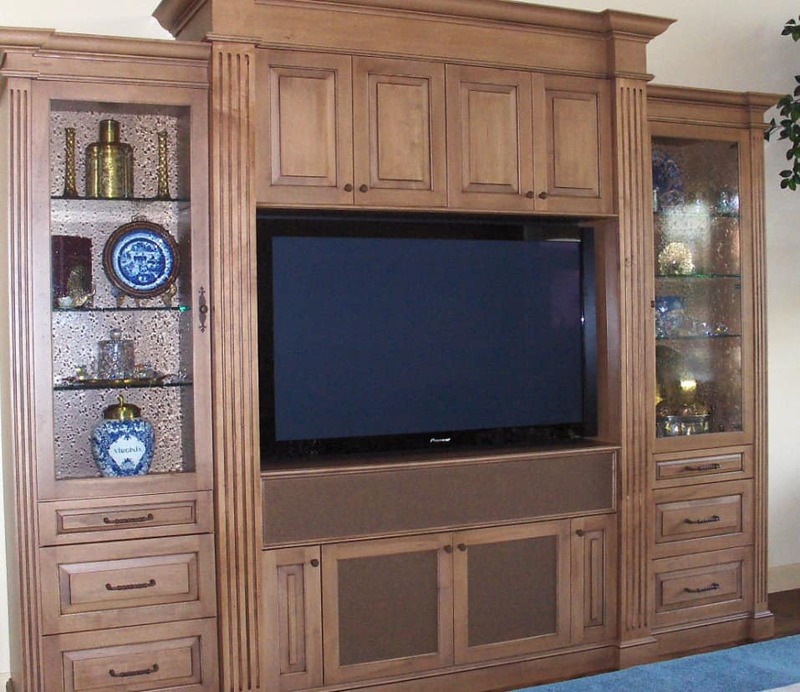 With three custom cabinet lines and hundreds of colors and styles available, Stradlings has what you need for any décor or aesthetic. And, after eight decades in this business, our team has the experience and expertise needed to help you create the perfect entertainment room. 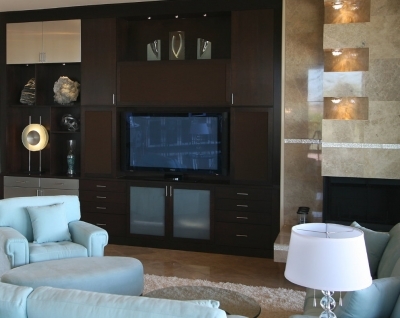 Whether your goal is simply updating the look of your entertainment room with stunning new custom cabinets or a complete renovation, the Stradlings design team can help. It’s no secret that remodeling a room is a time-consuming, often stressful process. 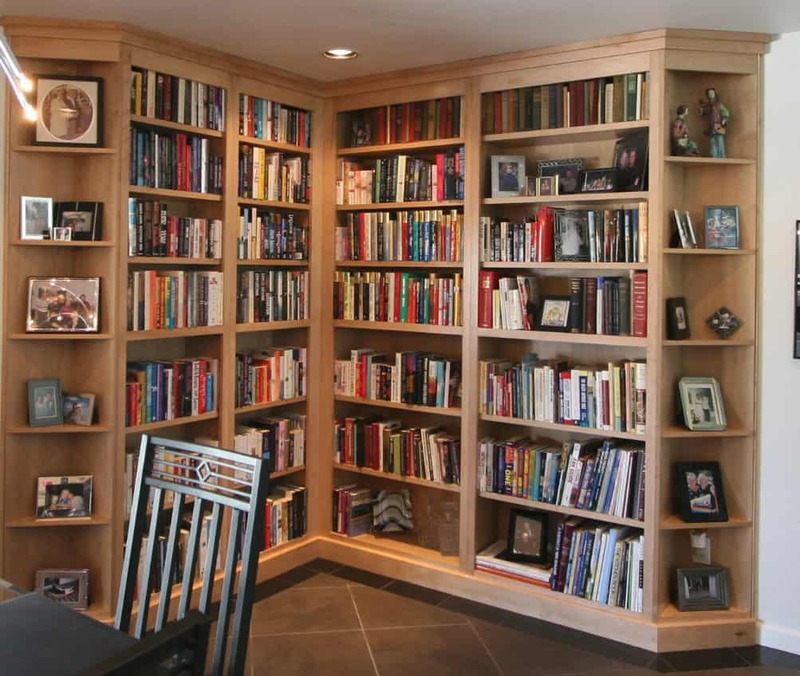 If your project includes new floors, paint, electrical work, or more, juggling multiple subcontractors definitely presents a challenge. Luckily, Stradling’s has a long history of creating custom cabinetry in the Phoenix valley. 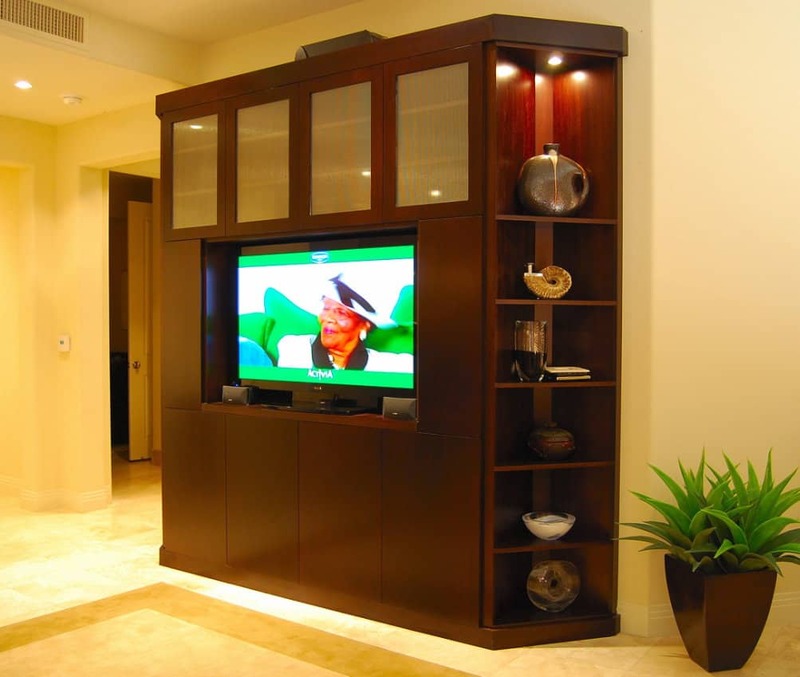 We’ve built an extensive network of trustworthy subcontractors. 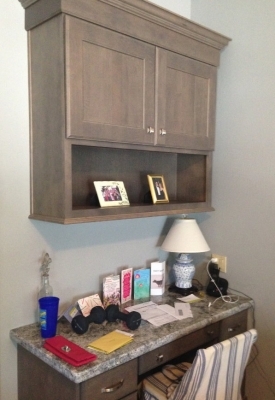 And, after managing thousands of remodeling projects, we have the whole process down to a science. 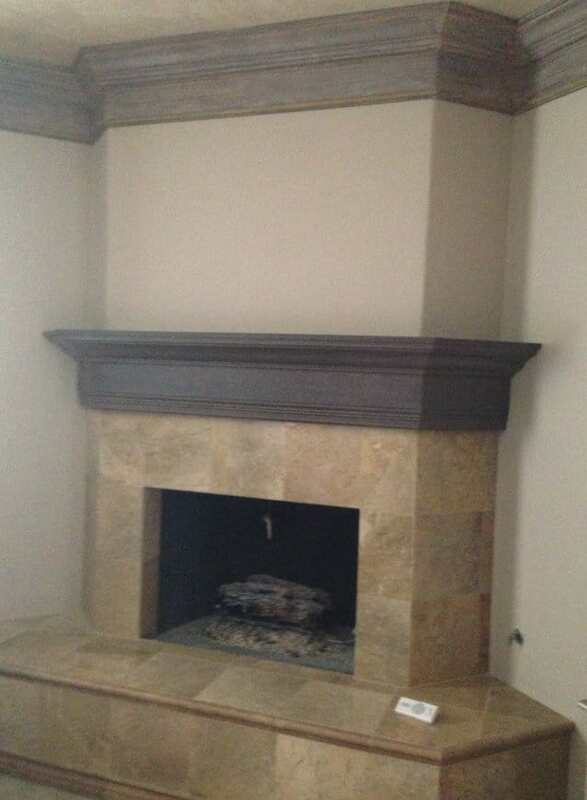 With Stradlings, you get to enjoy choosing your favorite colors, patterns, and styles while we handle the stressful parts of a remodel. We’ll communicate your wishes to your subcontractors and keep the project on time and on budget.